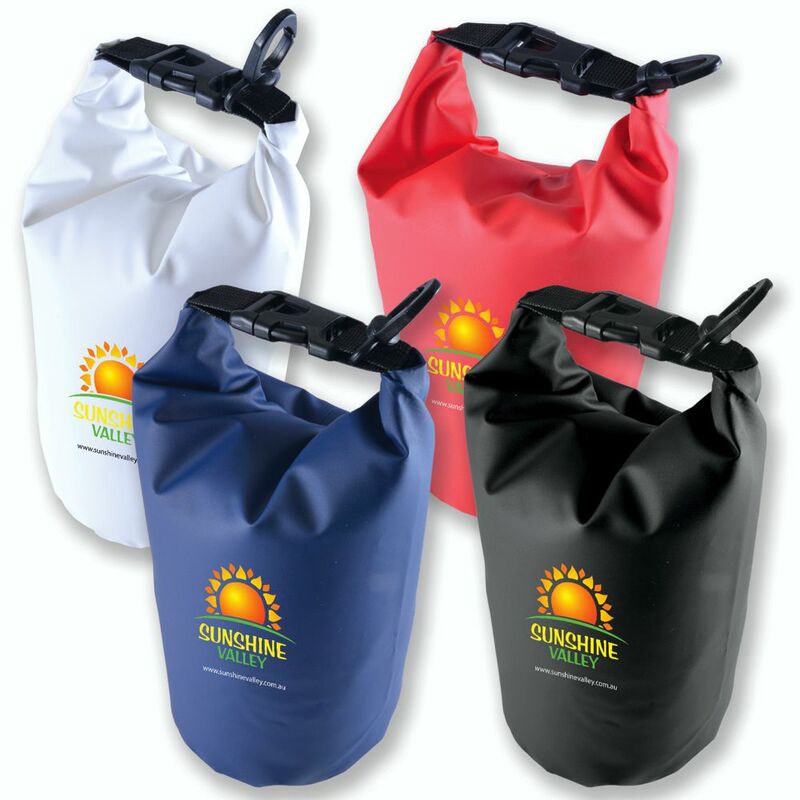 2 Litre capacity PVC waterproof dry bag. Buckle closure that forms a handle when the bag is sealed. Designed to keep electronics- valuables and snacks dry on outings. hikes- boat trips and visits to the beach. 1 colour 1 position pricing.